Drone Services, Dorset. Aerial Photography & Videography. At Dolphin Drones we specialise in the operation of Aerial services using UAV's (unmanned aerial vehicles). We currently have a fleet of six drones each one with their own capabilities including options to work in the rain, wind and at night time. We always work in teams of atleast two and have full public liability insurance up to 10 million pounds and permission for commercial work (PfCO) from the CAA. We have special permissions to fly at reduced distances. Qualifying us to safely fly in more congested areas. Aerial imaging services based in Dorset. We work in a pair and use the latest in drone camera technology to capture all that you need. Aerial imaging over water and in bad weather. 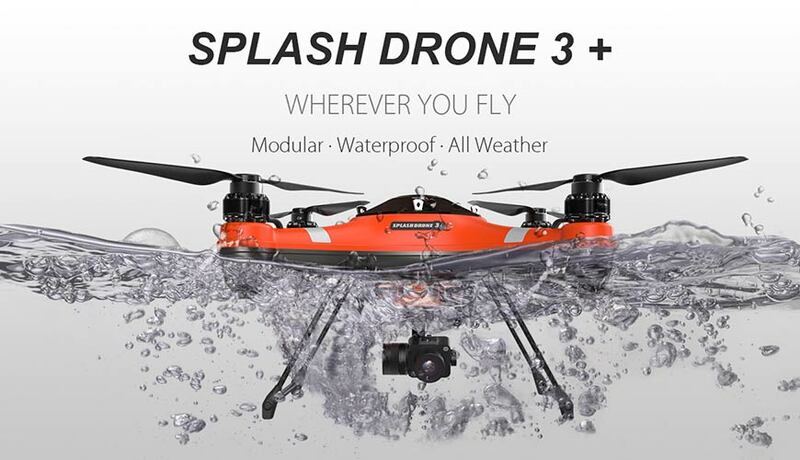 Waterproof drones fitted with state of the art waterproof 4K camera and gimbal. Increasingly drones are being considered for SAR missions due to their cost effectiveness and efficiency over traditional methods. Create a much better profile of a property with pictures from a number of different and unusual aerial angles. Save time and money by hiring a drone to easily access and view unreachable and unsafe areas. Add a different dimension to the memories of your big day with some aerial photography and video footage. We offer a free on site demonstration to potential commercial clients. 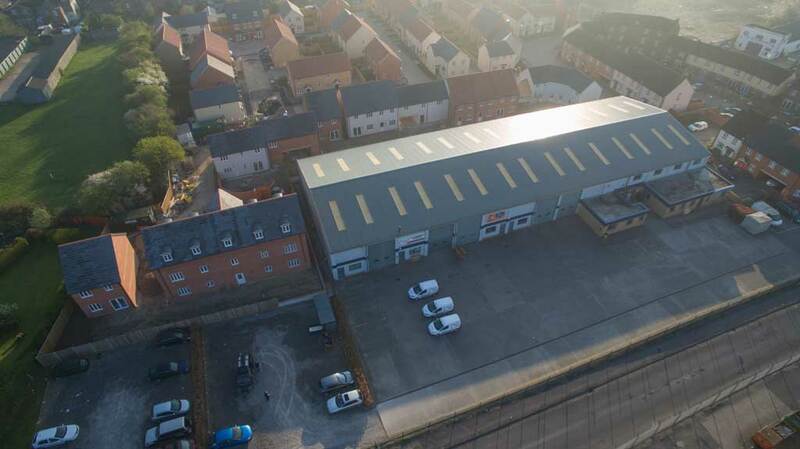 Contact us if you think your business could benefit from high quality aerial imagery. All weather drone response packages.On call 24/7 and can attend any location within a radius of 100 miles of Dorset. 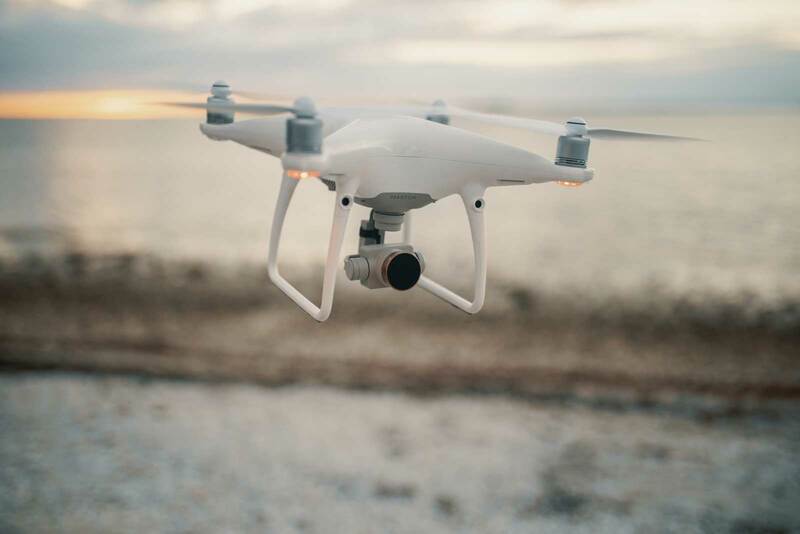 Whether you have just bought a drone and need help setting it up for it's maiden flight, an experienced pilot looking for some fresh ideas or a business needing a push in the right direction. From beginner and advanced flying techniques to drone safety procedures. 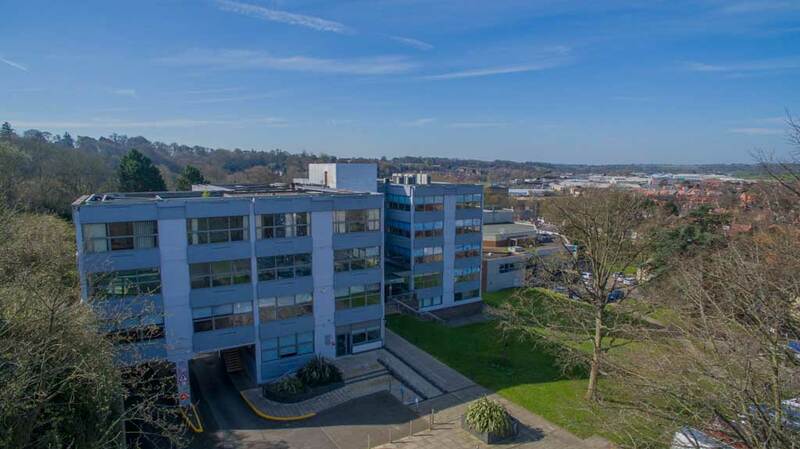 We can also assist those starting out in the drone industry with fundamental business advice and ideas to push your aerial photography business further. We have digital marketing skills that will help promote your business online. We also run one to one tuition to help you get the most out of all of your aerial images. Post production skills in Adobe Photoshop & Premiere Pro are vital to increase impact. We are proud to sell and support the SwellPro range of 100% waterproof drones. We use these drones when completing jobs on the water, in wet weather and in higher winds.